Born in Morocco and raised in Switzerland, Raja moved to Oslo 3 years ago with her family to explore her passion for entrepreneurship and empowering people. Since then, she has built an extensive network within the Norwegian Startup community and has been advising and investing in several Norwegian Startups. 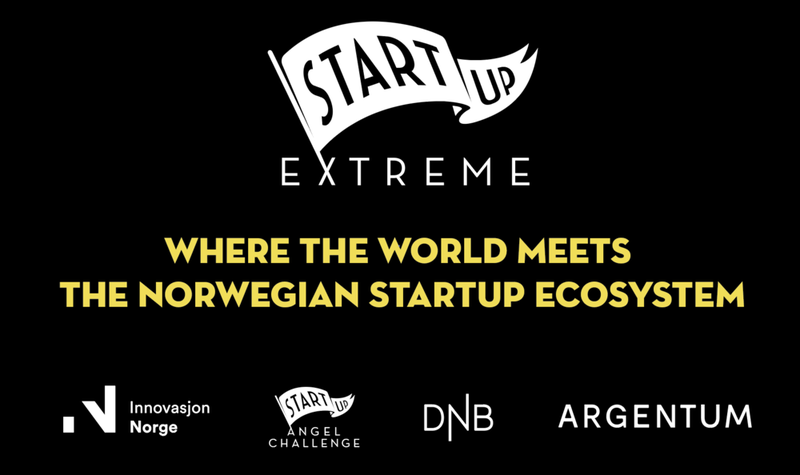 In 2016, she launched hub.no, an all-in-one platform tailored to the needs of Norwegian Startups, in collaboration with Danske Bank. Since its launch Hub.no has helped over 1000 Startups with recruitement of talent, getting access to tools, partners and investors.